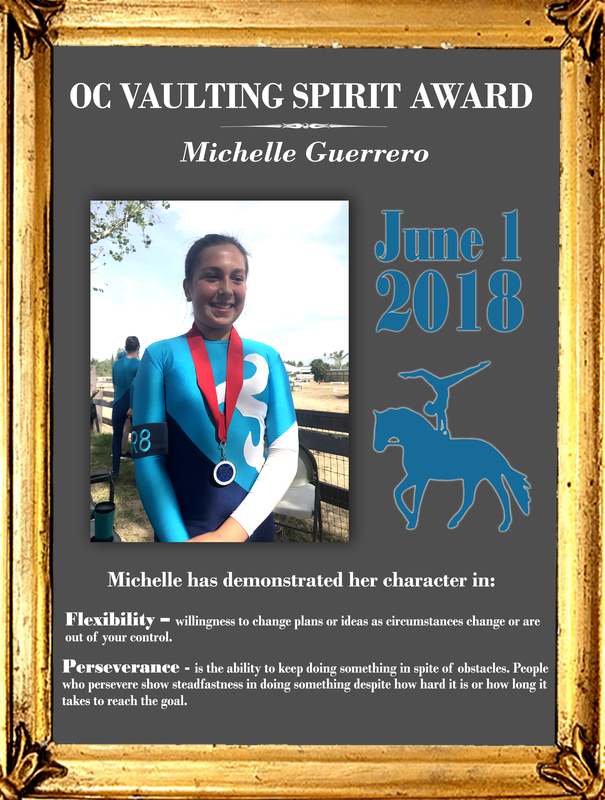 OC Vaulting is here to walk, trot and canter with you from your first day of vaulting through all levels of competition! 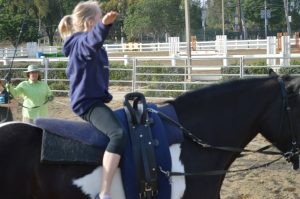 We seek to help you develop at each stage of your vaulting experience. Where did Vaulting come from? 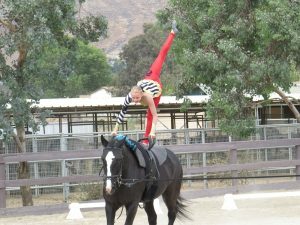 Learn about the History of Vaulting!